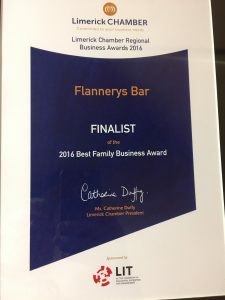 Flannerys Bar & Michael Flannerys Pub were named Finalists for 2016 as the Best Family Business in the Mid West at a recent ceremony at the Limerick Chamber. 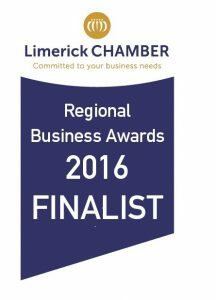 It is recognition that we are striving to maintain our high customer service standards and look for new and innovative ways to grow our business. 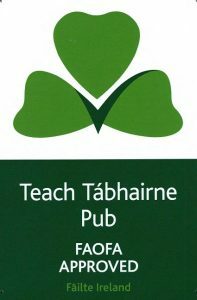 Michael Flannerys Pub has the largest Irish Whiskey collection in the Mid West and the ideal place to enjoy an Irish Whiskey tasting. 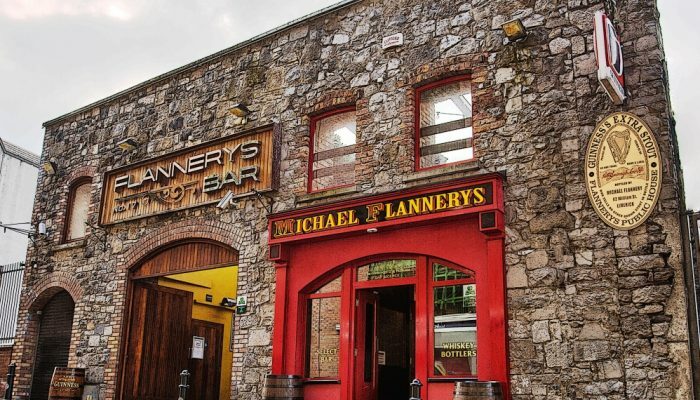 At 82 years old, Michael Flannery must be the oldest working barman in Ireland. 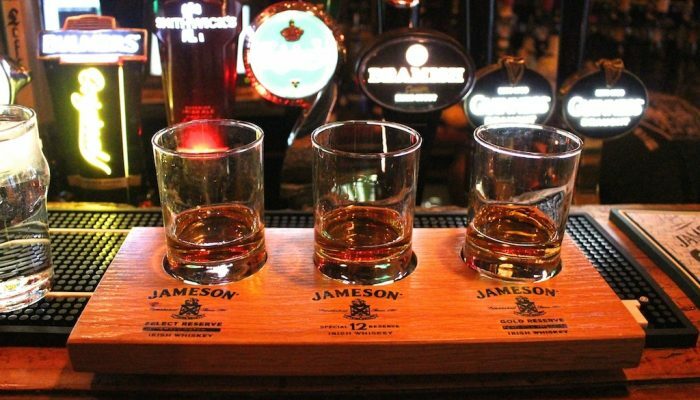 His sons, Liam and Seamus, put his enthusiasm for the job down to his love of great conversation and the fact that once you’re on the premises and you talk to a customer you’re already on duty, so why would you be giving up the job.